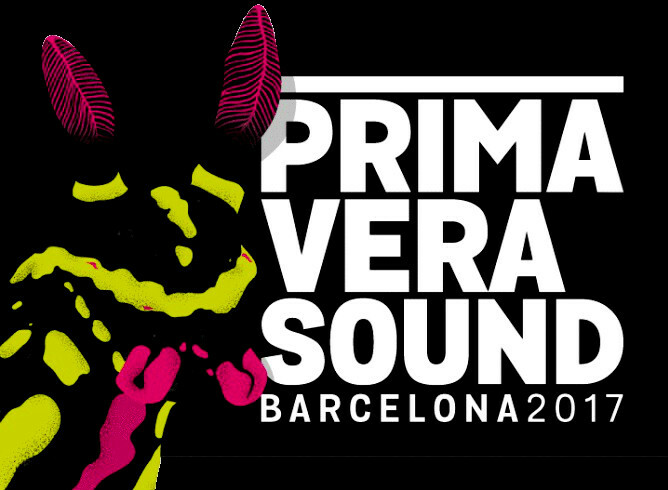 Consolidated as an essential in any festival route that wants to start in Europe, tomorrow 31 May the Primavera Sound in Barcelona 2017 will land again in Parc del Fòrum for 5 days. 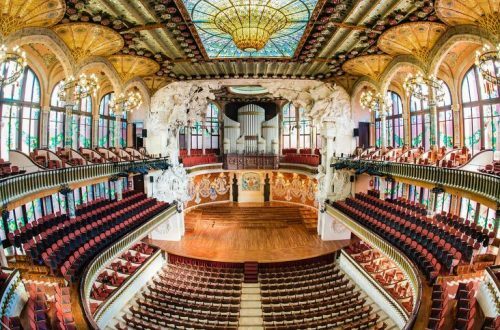 It is a basic in fan agglomerations of independent music of any genre or style, although it is characteristic for an artistic line marked by pop, rock and more underground trends of dance music. 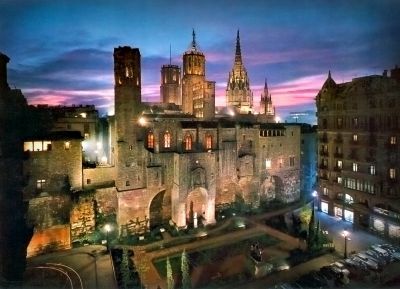 It began in 2001 in the Poble Espanyol of Montjuïc, from four years later and still to date it is celebrated in Parc del Fòrum, right next to he Mediterranean sea. 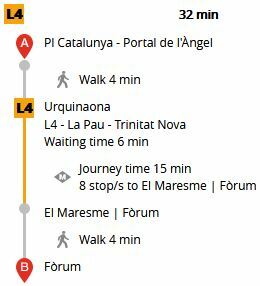 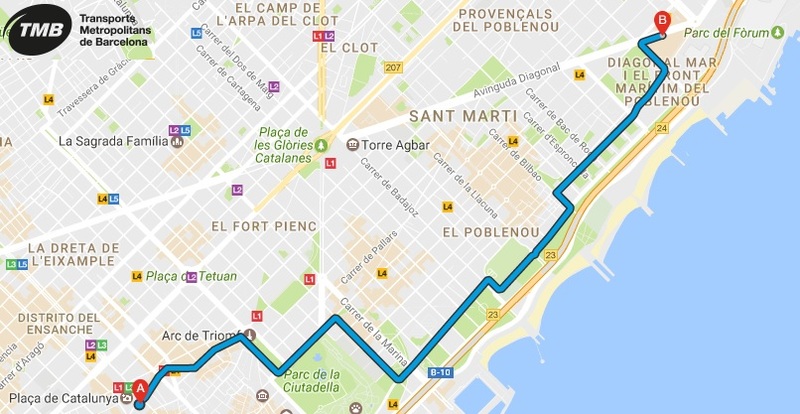 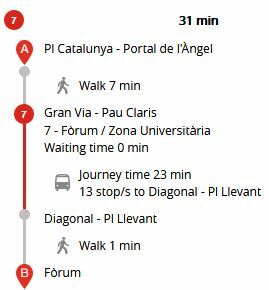 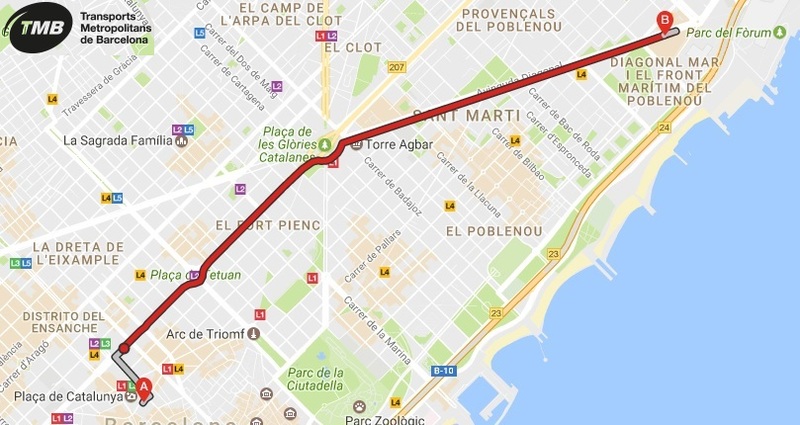 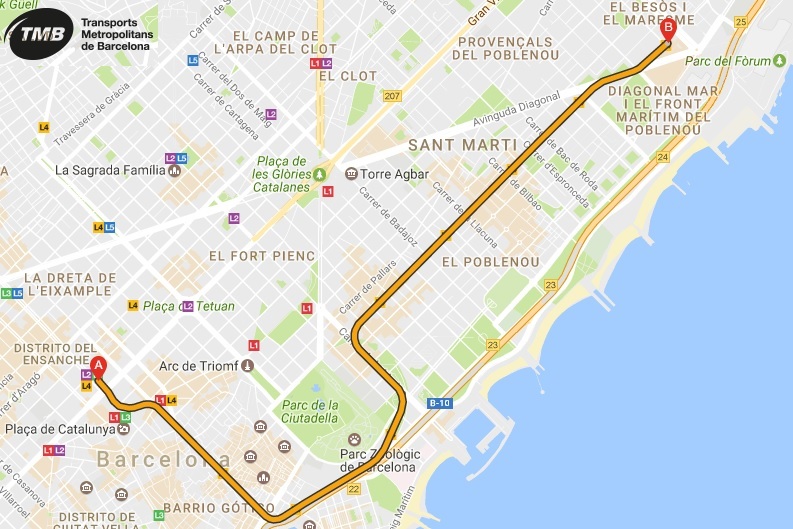 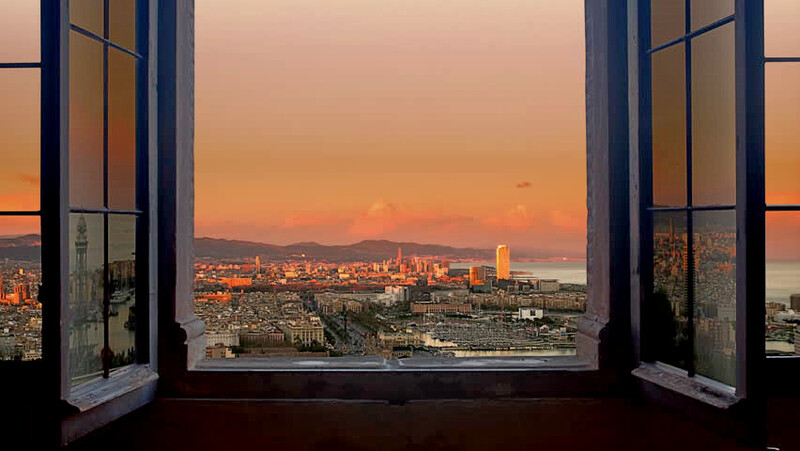 ¿How to reach Primavera Sound from the city center? 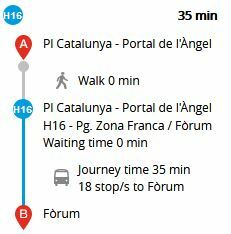 Approximate cost of journey: €11.